A full-brother to the fabulously-consistent Washington DC (4c Zoffany-How’s She Cuttin’) was among the Zoffany yearlings to make a splash at Tattersalls this week. 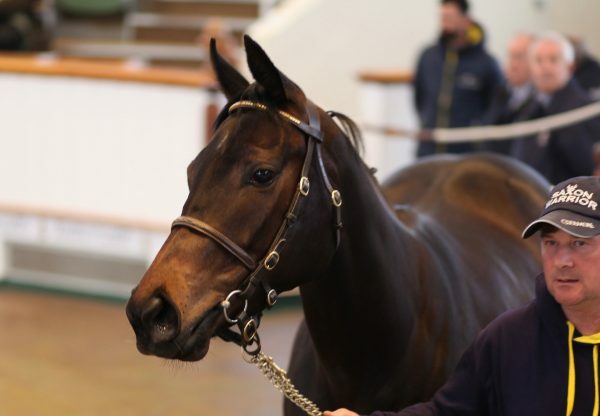 Washington DC has won in black-type company aged two, three and four and his brother made 130,000gns when, offered from Oghill House Stud, he was sold to Gaelic Bloodstock. Meanwhile, a Zoffany colt out of the Montjeu mare Mount Crystal realised 100,000gns when bought by the SackvilleDonald agency. Bred by the Pocock family, he is a full-brother to Al Neksh, a three-time winner for Al Shaqab Racing and William Haggas.